Pairing the experience of strolling amid peaceful, mature gardens with the fascinating local history of the Soos Creek Plateau, the garden makes for capturing Instagram worthy moments. 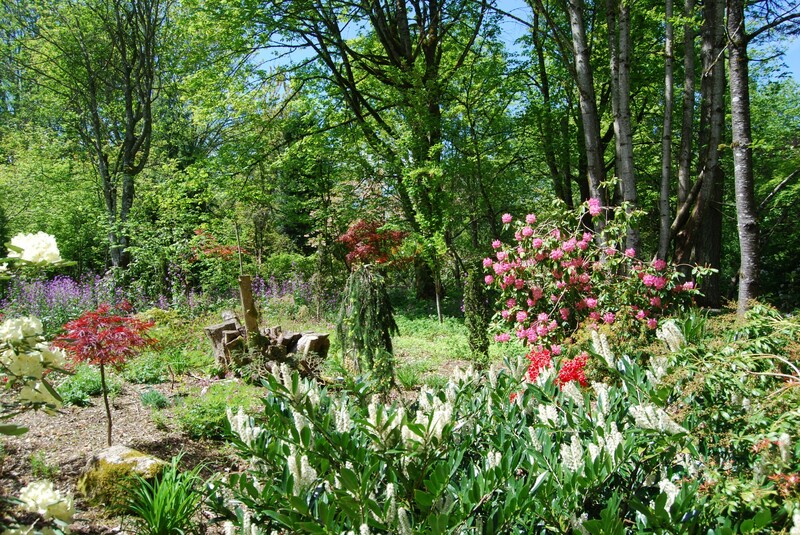 Inspired by international, regional, and historical gardens, the Soos Creek Botanical Gardens is lovingly maintained by local volunteers dedicated to promoting the enjoyment, understanding and conservation of plants and the natural word. 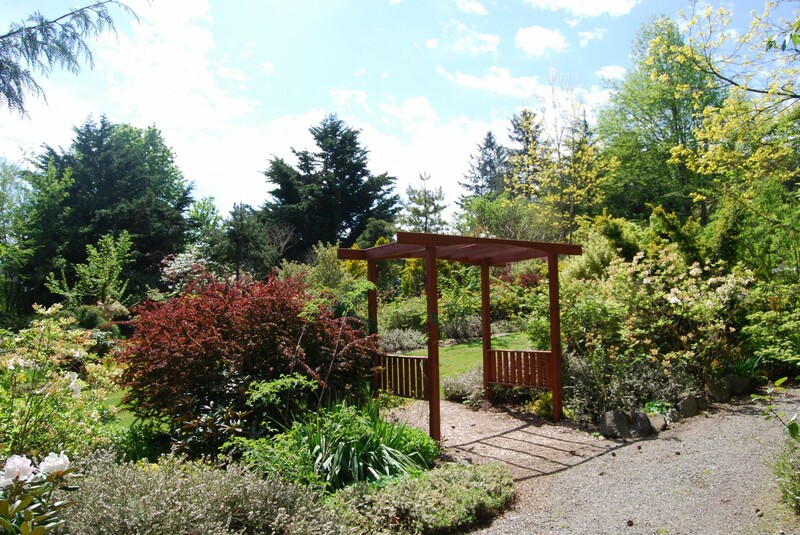 Soos Creek Botanical Garden and Heritage Center is open to the public from April – mid-November is FREE to experience, although donations are gratefully accepeted.